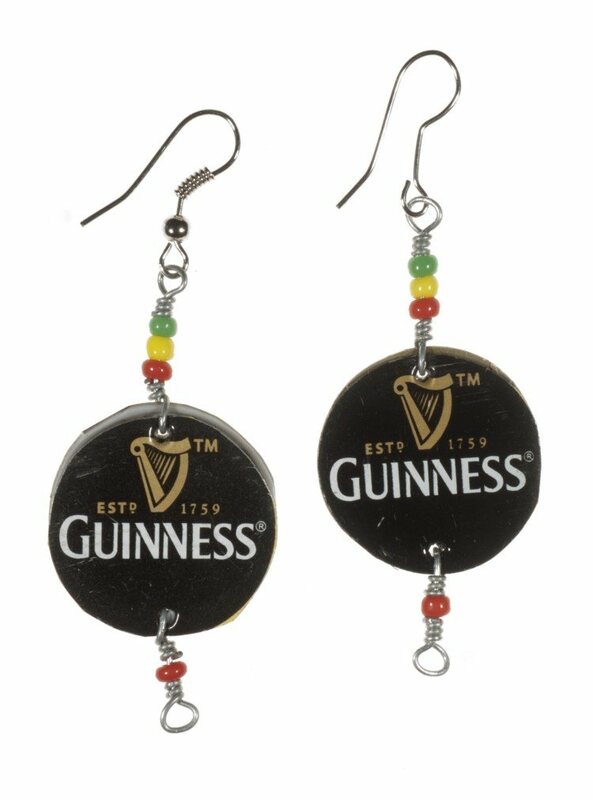 A fun�gift idea, recycled Guinness bottle top earrings. Contemporary jewellery with an African Irish flair!. Made by the Teenage Mothers and Girls Association of Kenya an organization working for the rescue and economic empowerment of girls and young women. 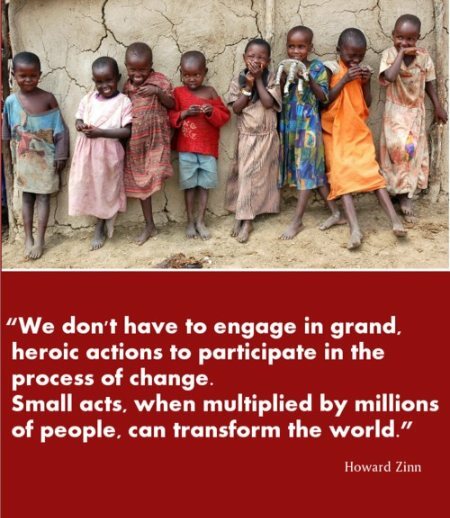 The programmes focus on helping solve the problems of HIV/AIDS infected children, their parents�orphans, the poor and the destitute of the community.